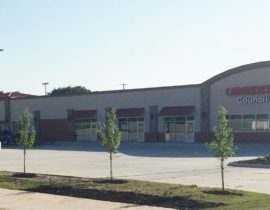 Outstanding pre-lease opportunity at Bluffs Northway Shopping Center. 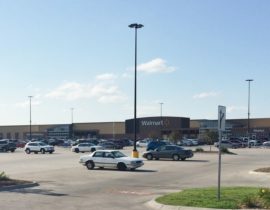 This development is anchored by a 187,350 square foot Super Wal-Mart. 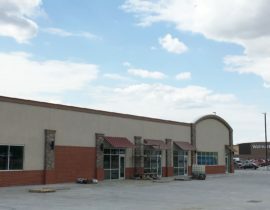 This is a ground up development totaling approximately 125,000 square feet. 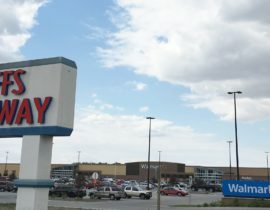 The space available is highly visible and easily accessible from the new Super Walmart. Gordman Properties Company is a diversified real estate company and licensed Brokerage Firm headquartered in Omaha, Nebraska. At Gordman Properties, we believe that the success of any development project is rooted in a process of collaboration and communication.